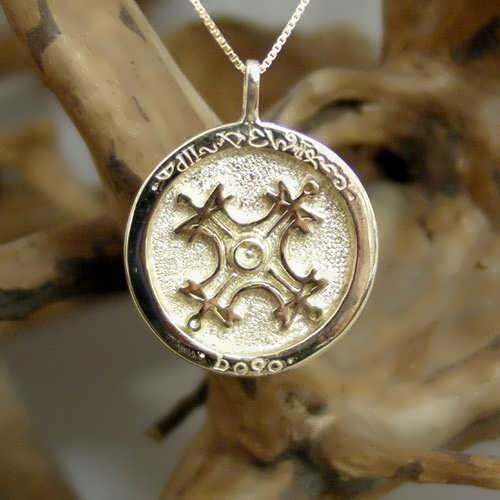 A powerful talisman mentioned in many ancient writings. To bring fire and light into your life which will result in optimism, creativity and success. The Sun Talisman is made during the Sun's exaltation. The Sun is the center of the solar system and it is the life giver and power source of this physical existence. The Sun symbol is the ultimate symbol of the Greek 'NOUS' or mind/spirit which is the driving force of the soul. 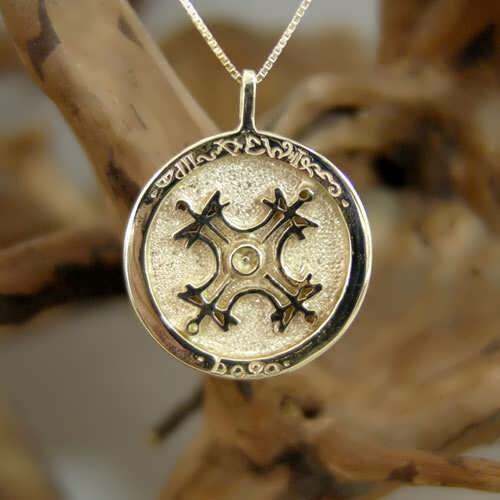 The Talisman is embedded with the glyph of the Sun in Gold (The Sun metal). 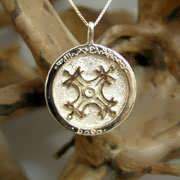 In the center of the talisman there is the ancient magic seal of the sun and on the outer ring of the pendant engraved the magical 'alphabet'. 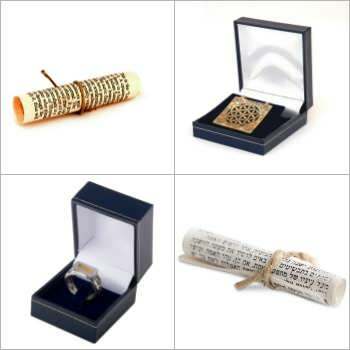 The magical seals of the planets are found in many ancient magical texts, about astral magic. the seals are said to invoke the powers of the planets. depending on the use they are used in conjunction with other symbols that are termed the "spirit" of the planet, the "intelligence" and also their magic squares. 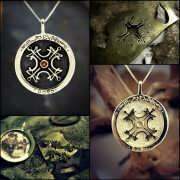 the origin itself is unknown but is believed to be from an ancient magical cult/people called Harranian Sabians.